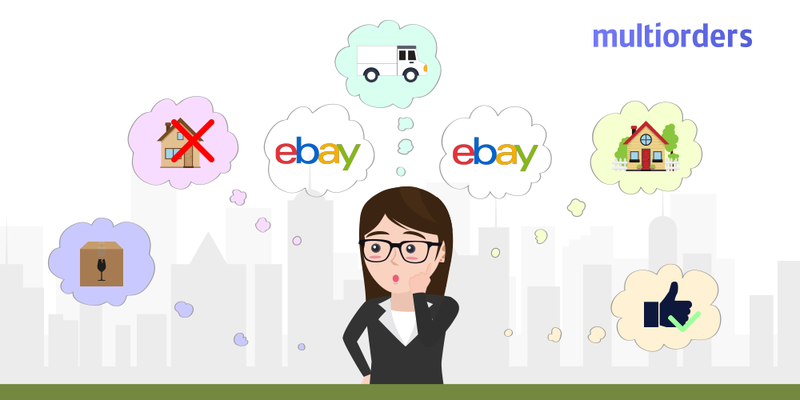 eBay bulk shipping management is a must for every e-commerce seller. The main idea behind it is simplified order fulfillment. It is amazing if you have many orders and want to reduce the time you waste. Although, to have this ability to bulk ship your orders, you have to use software that has this feature. 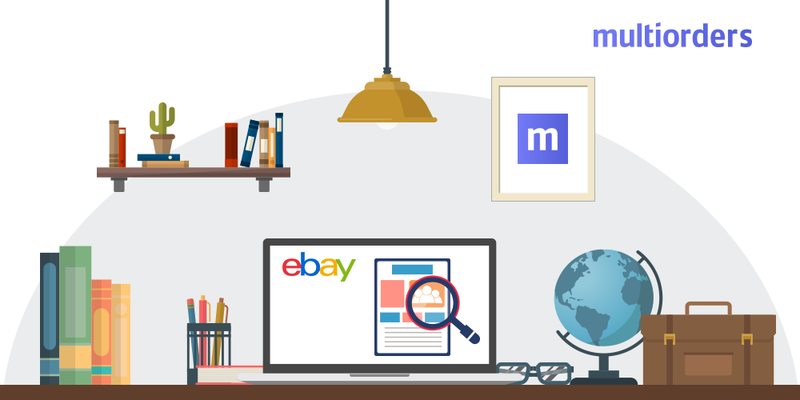 Multiorders is a shipping management software that lets sellers connect multiple online shops and shipping carriers. 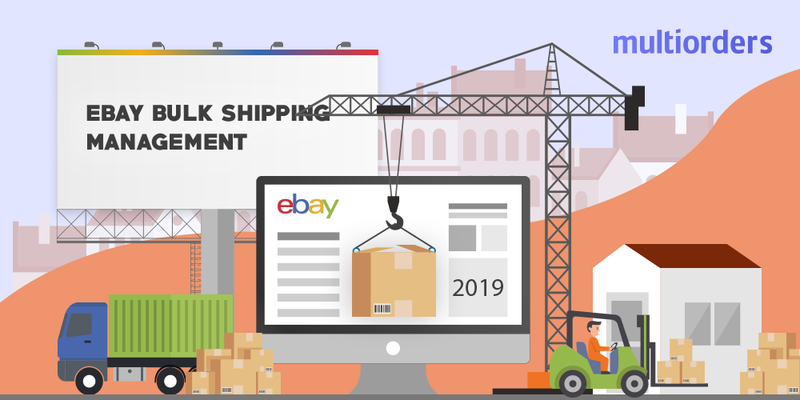 These include not only eBay, but also Amazon, Etsy, Shopify, BigCommerce as well as USPS, UPS, Parcelforce and many others. That way you are going to see and manage all of your orders in one place. 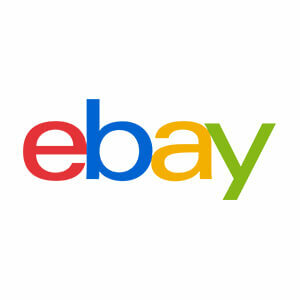 eBay bulk shipping management is very simple on Multiorders. All you have to do is select the orders you want to ship and the option of “Bulk shipping” will appear at the top of the selection meniu. Keep in mind, that you should select only the orders that fit the same parameters. This means sending the parcels in the same type of box, choosing one shipping carrier or even set the same dispatch date. After doing that, Multiorders will generate labels for each of your parcels. This is truly an amazing way to save time rather than spend endless hours fulfilling the orders one by one. 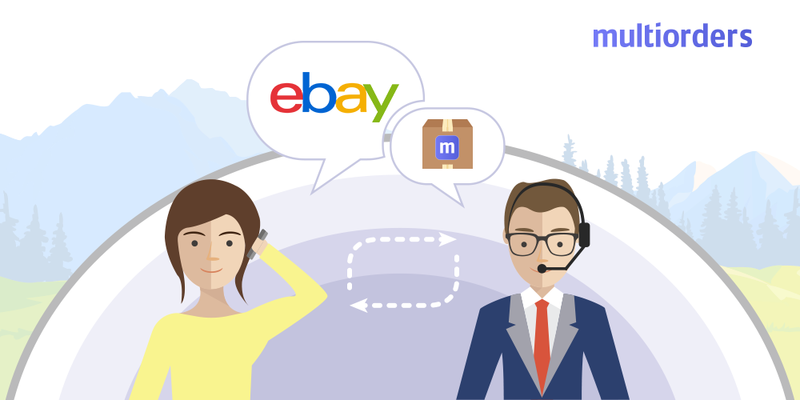 Multiorders is a great tool for bulk shipping as well as other shipping management tasks. 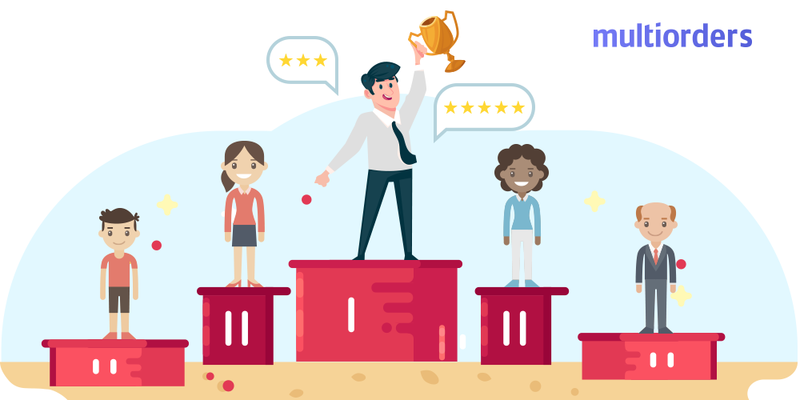 As it lets merchants add different shipping carriers, you can reduce shipping rates by picking the least expensive options. For example, Multiorders offers a 48% discount on USPS shipping. This is a perfect way to save money as every Multiorders user will get USPS Commercial Plus Pricing regardless of their chosen pricing plan. In addition, if shipping label management is a burden for you, our software can help you simplify this task. In other words, it is super easy to create, print and reprint shipping labels on Multiorders. All you have to do is pick an order, select the shipping carrier and that’s it! 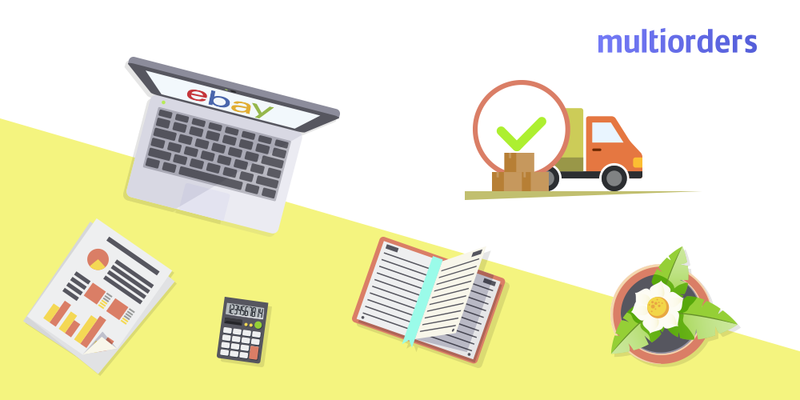 Moreover, you can choose from plenty of label formats and write different details about the parcel like quantity, SKU or name. Therefore, do not hesitate, sign up for a free trial and see the benefits for yourself! You can also book a time for a live demo. This way, a member of our team will demonstrate all the functionalities and help you with your questions. Copywriting Intern at Multiorders. Dominyka solves online sellers' concerns with knowledge in business and useful insight into the world of e-commerce. She not only helps aspiring entrepreneurs to grow and run their online shops but also provides beneficial tips on how to do it. With her passion for entrepreneurship, innovation, and e-commerce she can provide new alternatives for your business management.